This Site is running a Gridcoin full node. A full node is a program that fully validates transactions and blocks. Almost all full nodes also help the network by accepting transactions and blocks from other full nodes, validating those transactions and blocks, and then relaying them to further full nodes and help securing the whole network. Here you can inform yourself about the Gridcoin, explore the GRC blockchain, look at the statistics of this full node, check the Gridcoin prices and charts on various cryptocurrency exchanges and chat in the official Gridcoin IRC channels. Because here is also running Boinc for some science crunching. 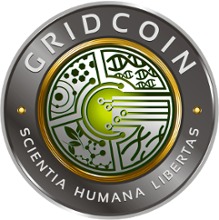 Gridcoin (Ticker: GRC) is a decentralized, open source math-based digital asset (cryptocurrency). It performs transactions peer-to-peer cryptographically without the need for a central issuing authority. 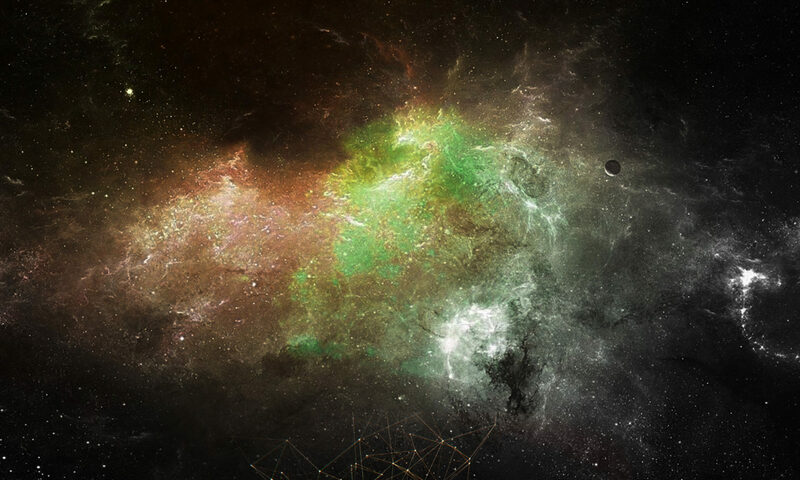 Gridcoin was the first block chain protocol that delivered a working algorithm that equally rewards and cryptographically proves solving BOINC (Berkeley Open Infrastructure for Network Computing) hosted work, which can be virtually any kind of distributed computing process (GPU/CPU/Sensor/Etc). BOINC is an open-source volunteer oriented computing grid that combines the processing power of all individual users for the purposes of scientific research. It’s free, and harnesses the unused clock cycles from processors and graphics cards to attempt to cure cancer/aids/ebola/malaria, map the milkyway, crack enigma codes, etc.. Proof of Work (POW) consensus mechanisms are not utilised by the Gridcoin network, making the Gridcoin cryptocurrency network far more energy efficient than any existing POW cryptocurrencies.